The NFL season kicks off tonight and the first sale on Madden NFL 19 has arrived just in time for the occasion. The PlayStation Store is offering the game for just $40 to PlayStation Plus subscribers. This could very well be the lowest price for the game until Black Friday in late November when it’ll be found for as low as $25. The deal comes just a month after the release on Madden NFL 19. 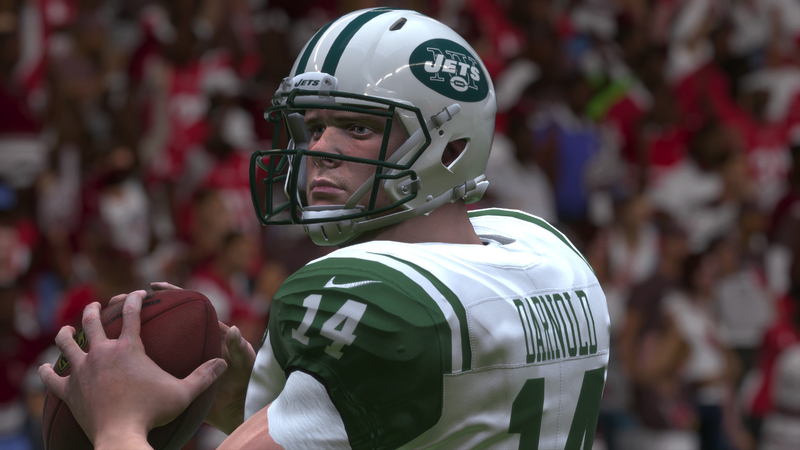 That timeline for digital store and retailer sales isn’t all that unusual for sports games these days, however it may feel like an especially quick occurrence due to Madden’s earlier release date this year. Madden NFL 19 is being viewed as a very average entry in the long-running series which has hovered in the low-80s on Metacritic with a peak this-gen of just 83. This year it has settled in at an 80, which is the lowest since the debut when Madden NFL 25 scored only a 74. Real Player Motion animation tech proved beneficial to gameplay, some valuable additions were made to Franchise Mode, and fans of Ultimate Team are happy with the improvements there. The second season of Longshot story mode was a major disappointment, presentation still lags far behind other sports game franchises, and a number of legacy issues in gameplay remain present.